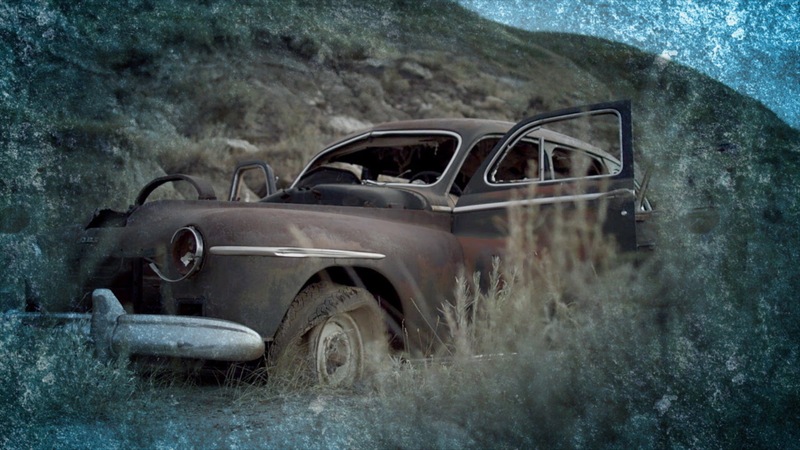 Quickly give your footage a Walking Dead-style grungy textured treatment. Texturize’s seamlessly tiling textures make it easy to animate and bring life (or death) to your video or still imagery. Drag the uni.Texturize effect onto your clip. Click the Choose a Flare button to see the presets based on real-world lenses. Double-click any preset to apply. Once a preset is selected, you will see its name selected within the preset category drop-down menu below. Texture: Choose from 16 grunge texture types from the drop-down menu to find the desired look for your footage. Scale: Change the size of the grunge texture using the Scale slider. Center controls allow you to reposition the center of the distortion on the canvas using the X and Y numerical controls or the crosshair selector. Texture Opacity: Make the overlayed texture more transparent by turning down the Texture Opacity control. Texture Contrast: Bringing up the level will darken the contrast within the texture. Texture Blur: Raising the control will soften the focus and detail of the grunge. The Use Displacement checkbox will activate the grunge layer acting as a displacement map to distort the original footage layer. You can then distort the footage even more by raising the Horizontal and Vertical Displacement controls towards 1.00. The Soften Displacement Map slider will take away detail within the map when brought up towards 10.00. Tint: Add a hue to the textured effect using the Tint color picker. Tint Strength: Control the strength of the tint color chosen above. Blend Mode: Chose from the drop-down to select the blending mode used to composite the masked clone result over the original image. Uncheck the Enable Mask checkbox to turn off the mask completely and have the texture overlay effect the entire layer. The Scale will scale your mask up or down in the range from 0-400% across the image and the Center control allows you to move the position of the mask along the X and Y axis using the cross-hair or numerical controls. The shape of the masked area can be changed by adjusting the Aspect control. Turn this slider down toward 0 to spread it out horizontally, or up towards 10.0 to squeeze it vertically. The Falloff control will soften the edge of the mask for a more subtle difference between the footage and the texturized masked vignette.